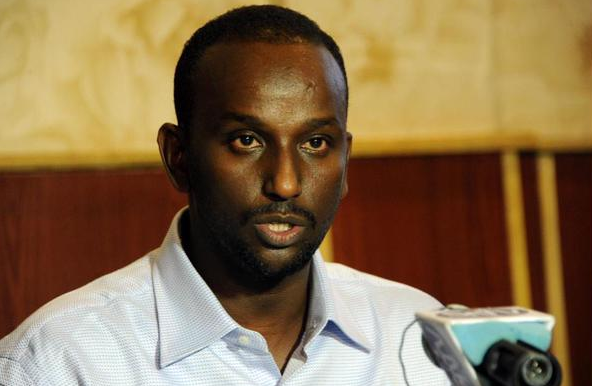 Ex-Puntland militia leader and al-Shabaab ally Sheikh Mohamed Said “Atom” surrendered to the Somali government in a Mogadishu press conference on 7 June 2014. The key question regarding Atom’s defection is why this UN sanctioned arms dealer and jihadist who led an insurgency against the Puntland government all of a sudden offered his “repentance” to the federal government in Mogadishu. Several factors may be at play. 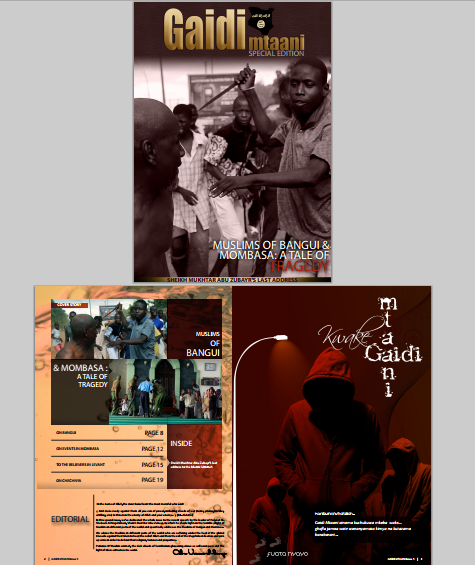 In February 2012, al-Shabaab replaced Atom as head of the Galgala militia with another young Warsengeli clan leader named Yasin Kilwe. Atom was upset with this decision, which was likely made because Kilwe was seen as more loyal to Godane–if not merely more young and malleable than a seasoned and independent Atom. 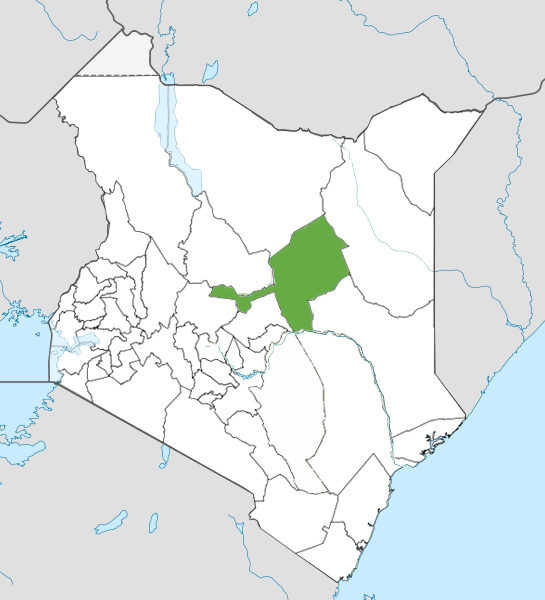 Though many news reports framed Atom as a “senior commander” in al-Shabaab, Atom was always more of an ally of the group than a formal leader, and the Galgala militia only officially “merged” with al-Shabaab after Kilwe’s appointment. After being replaced, Atom was left in a weak position in Somalia’s jihadi landscape. But according to the most prominent unofficial pro-Shabaab website SomalieMemo, he led a “peaceful” (and uninfluential) life in Kutunwarey, Lower Shabelle before his defection. It is possible that Atom believes he can regain lost influence in Somalia by presenting himself as a “high-level” defection. The “surrender” is also a public relations coup for the Somali government–which continues to be hit by a string of significant attacks in Mogadishu in which defectors have played a part. 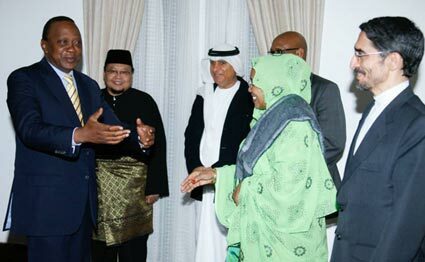 Lastly, it would not be surprising if some form of “incentive” was offered to Atom by the Somali government. An already independent Atom certainly did not become a bigger fan of Godane after being relieved of his duties in Puntland. With Godane killing off several of his senior rivals in the group last year, there was plenty motivation for anti-Godane elements to do their best–albeit in limiting circumstances–to band together. This outcome that has not materialized significantly to date. Nevertheless, there were many rumors that the axed Atom sought to rekindle his alliance with another embattled al-Shabaab figure Sheikh Hassan Dahir Aweys–who escaped the intra-Shabaab melee by negotiating his surrender to the Somali government last year. The Aweys-Atom alliance would not be a new relationship since it was reported by the UNSEMG in 2012 that Atom’s miltiia in the Galgala mountains was supported in part by former members of the Al-Itihad Al-Islaami network (which Aweys led) in Puntland. Aweys may have wanted Atom to help him reconstitute his Hizbul Islam militia that was forced to integrate with al-Shabaab in 2010 after it was defeated by the group. However, Aweys’s controversial and legally adubious indefinite detainment in house arrest has left him as an unrepentant squawker protected by clan politics more than a reinvigorated politico-military figure. It is unclear whether Atom felt an existential threat from Godane’s notorious Amniyaat forces while living in south central Somalia. But his alleged outreach to Aweys and his current defection to the Somali government point toward a strategy of seeking protection–if not prominence. Since the Somali government cannot protect Banadir District Commissioners and MPs from attacks, it is worth doubting whether it can provide protection to Atom. However, just like its careful babysitting of Aweys, the Somali government will probably take extra precaution to secure a symbol of its “success” against extremists. Rather than surrender to his “home” administration in Puntland, Atom may have surrendered to the Somali government foremost because Puntland would not have treated him with such sympathy. For years, Puntland has taken great pride in its successes against fighting pro-al-Shabaab forces without the help of thousands of foreign troops in south central Somalia. Equally important, Atom testily rejected the Puntland government’s offers for amnesty years ago and was outspoken about his quixotic vision to overthrow the regional government of ex-president Abdirahman Farole. Any attempt by Atom to now reconcile with Puntland would have left him in a severely weak negotiating position considering the regional government’s no non-sense approach with extremists. 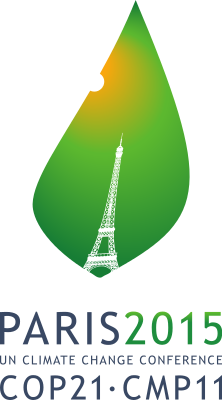 Alternatively, Atom would have a significantly better stance negotiating with the Somali government, which is always looking for ways to improve its image after a string of attacks that continue to expose the vulnerabilities of its security apparatus in Mogadishu. 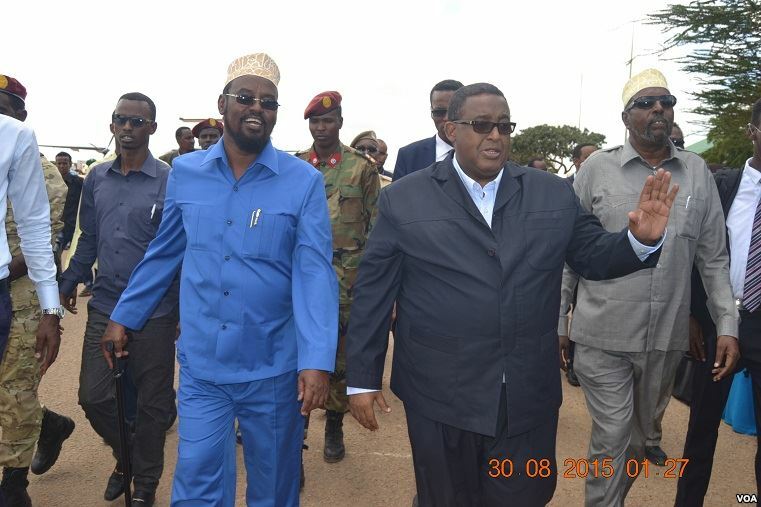 While Puntland’s new president Abdiweli Gaas “welcomed” Atom’s surrender, the regional government also has not forgiven him for his past crimes and was still devising its official recommendations for what should be the terms of justice and amnesty offered. 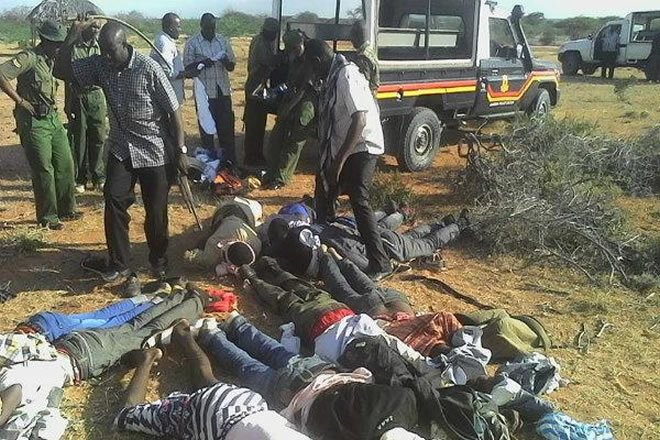 One of the core problems facing the defection of extremists and pirates in Somalia is the lack of coherent amnesty law that is synchronized between regional and federal authorities. 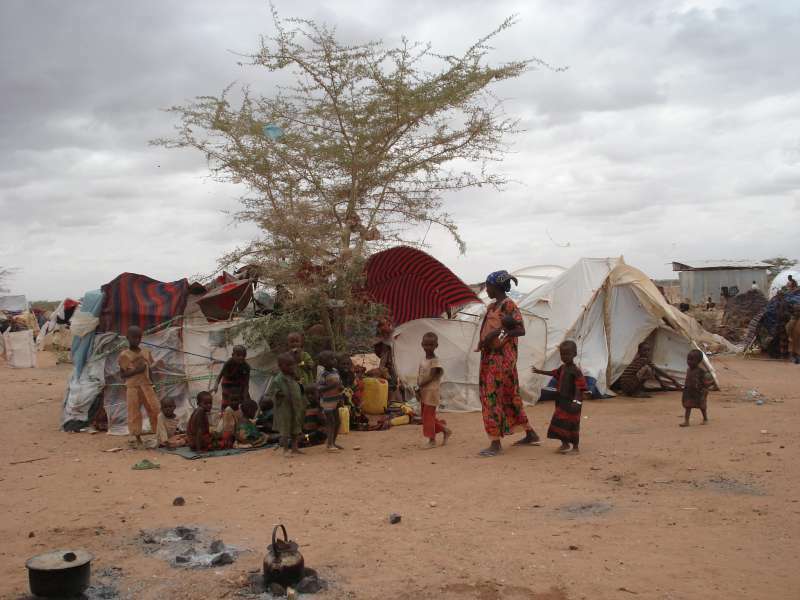 In the past, authorities in Somalia have offered amnesty for random periods of time, and the terms have varied depending on the status, clan, and resources of the individual. Look no further than pirate kingpin “Afweyne” who before being arrested in Belgium had controversially received a diplomatic passport and amnesty under the transitional government of Sharif Sheikh Ahmed. 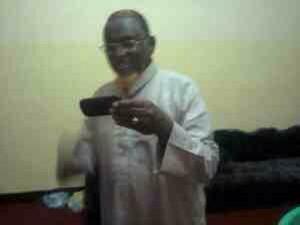 Similarly, Aweys has failed to be prosecuted due to clan pressure on the government from his Habar Gadir allies. 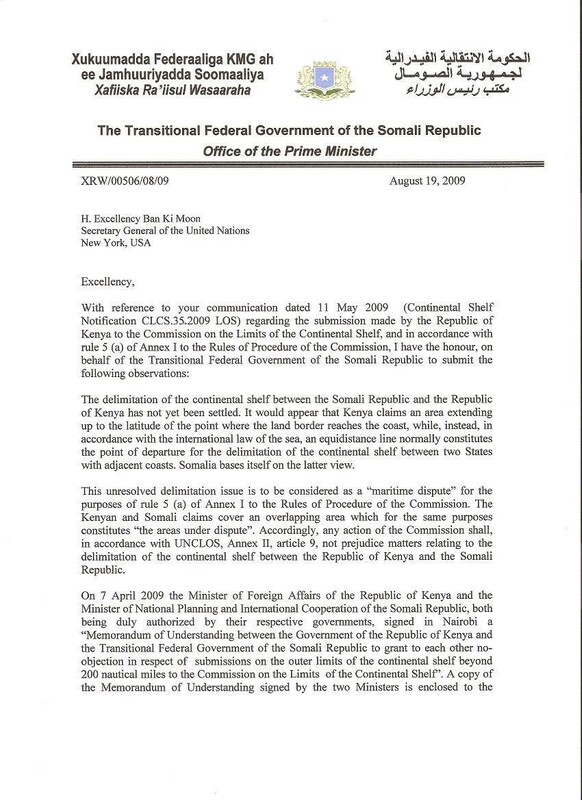 The Somali government has also hoped that he would recant his extreme beliefs (which he has not), apologize for past crimes (which he has not), or that leniency toward Aweys will encourage others to defect. Even though the surrender of Aweys and Atom may seem like “big blows” to al-Shabaab, both figures were inconsequential players and will not be able to provide any real information or resources that can help defeat the group. Since Atom has been much more clear about renouncing violence, he may not face the same kind of limbo that Aweys currently endures. However, his future role and fate–just like Aweys–has yet to be fully determined. Neither figure has the will or legitimacy to become a true peacebuilding advocate. Therefore, in light of serious international sanctions on both individuals, what substantive role can Atom or Aweys play? 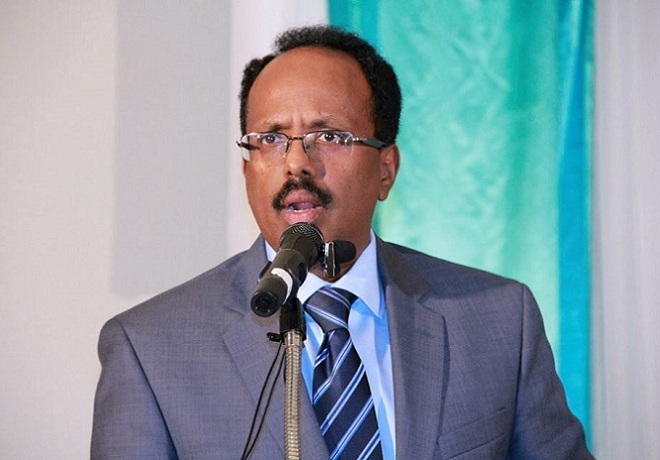 Certainly, some of Somalia’s international partners who have spent hundreds of millions of dollars supporting the fight against al-Shabaab and trying to improve the country’s justice system would expect more than Atom’s simple statement condemning al-Shabaab–or in Aweys’s case–holding everyone accountable for crimes but himself. Puntland will certainly want more than a slap on the wrist for Atom given the scale of the violence he propagated in the region. 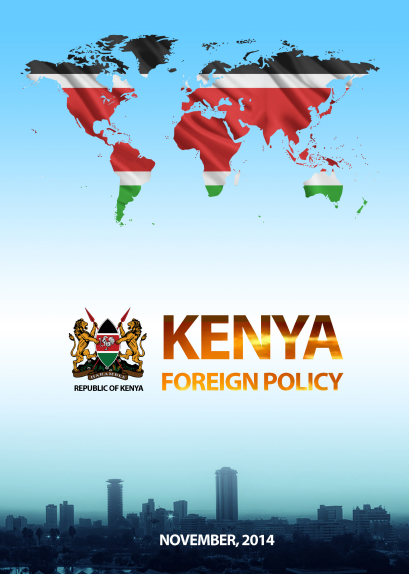 The fact that al-Shabaab defectors have participated in insider attacks shows that forgiveness (and impunity) should not be doled out recklessly. Somalia can not afford any more ad hoc amnesty deals. There should be a contract and specific obligations required by all who seek forgiveness for prolonging ongoing violence in the country. 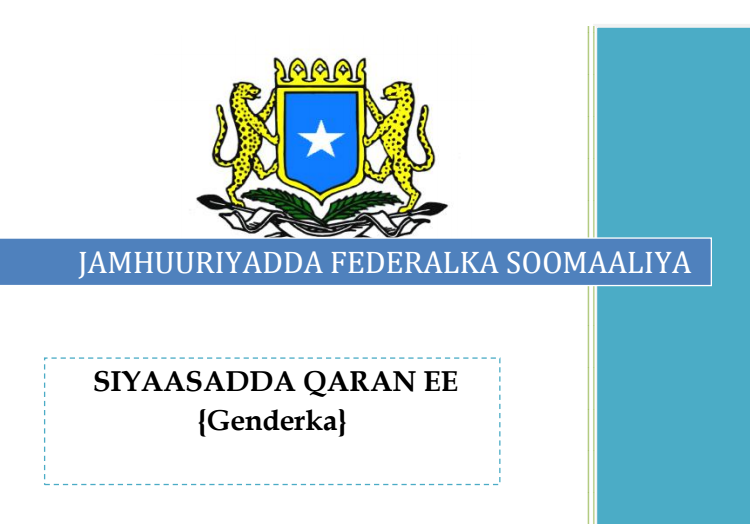 These terms should be codified by law in Somalia’s regions and by the Somali federal parliament. Synchronization of these laws is important because otherwise figures like Atom will simply use “forum shopping” in order to surrender in a region where it is possible to get the best deal. Requiring certain obligations from defectors can prevent those who surrender from abusing opportunities for amnesty and also prevent the government from using amnesty as an opportunity to boost its image. Community service, some form of “rehabilitation,” and limited involvement in intelligence and military operations should be required by any militants who seek amnesty. Many people will think that Atom and Aweys should have their day in court, regardless of their outspoken pleas. 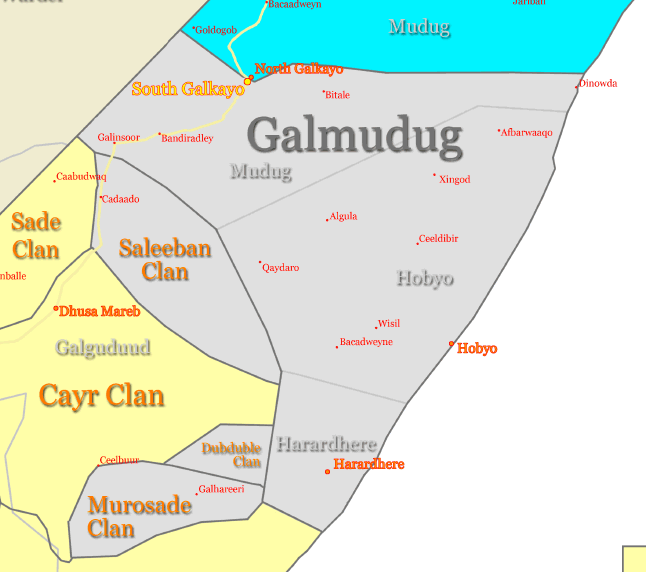 This argument has merit, although many others would argue that if “repentant” jihadists still have to face justice, then what of the Somali National Army (SNA) commanders and other militia leaders (e.g., from the Habar Gadir and Biimaal clans) who continue to wage war against each other in flashpoints of violence in Lower Shabelle? Overall, there is no coherent understanding or consensus of how justice can be attained in Somalia for crimes past and present–especially with faltering military and civilian judicial systems. As much as the surrender of Aweys and Atom are leveraged as short-term public relations victories, their predicament more than anything highlights the avoidance of addressing serious issues of justice that will complicate efforts to fight extremism and impunity for years to come. Why not both? This is argument is essentially: ‘look none of us are Jesus, lets just not do anything’. We have to start somewhere and these individuals are the best because they are individuals and not groups like the SNA or the Clans. And if we can’t even charge individuals we should laugh at charging groups. Somalis desire not to build institutional capacity not only shows itself in these movements but the tactic to divert to others who also shows how seriously unserious about building a country.